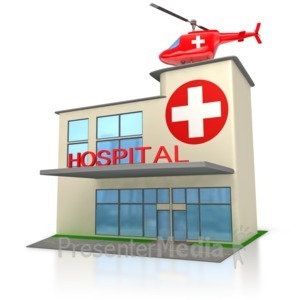 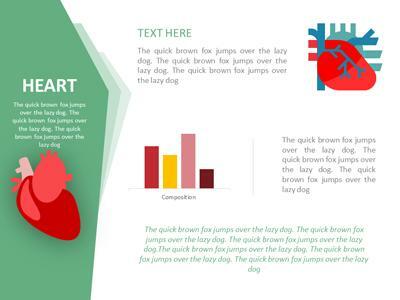 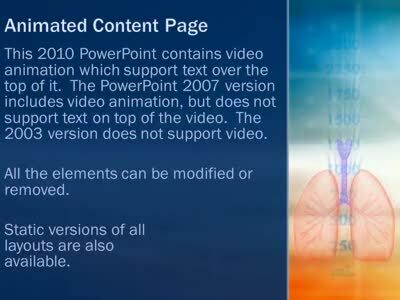 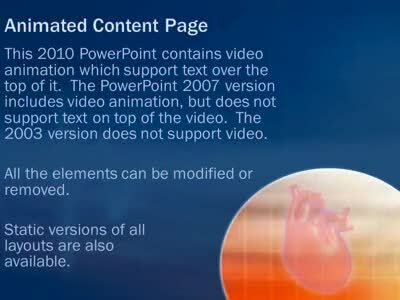 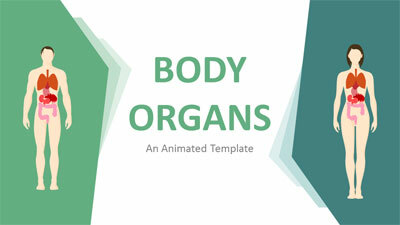 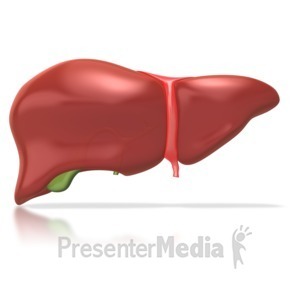 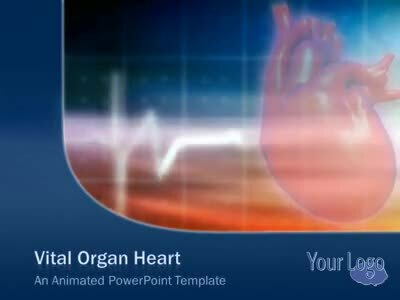 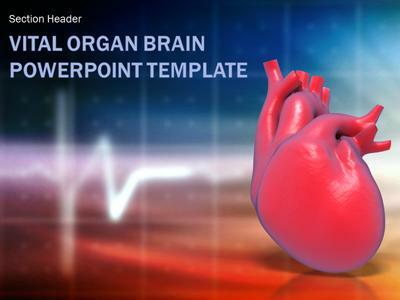 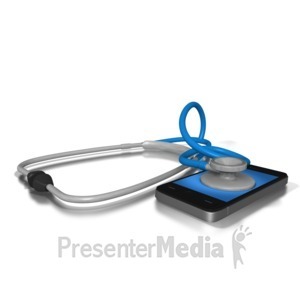 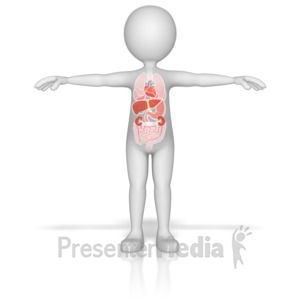 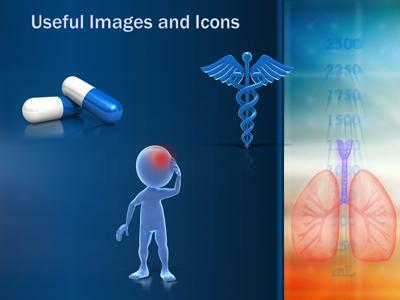 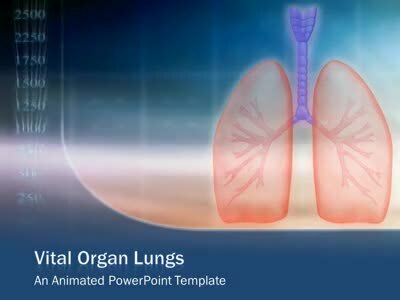 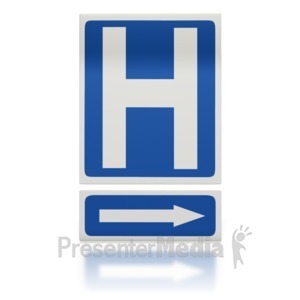 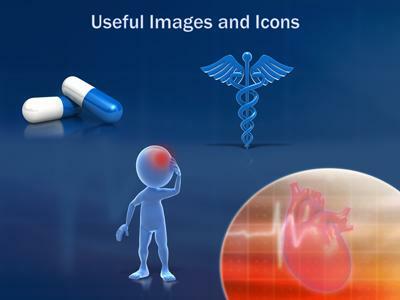 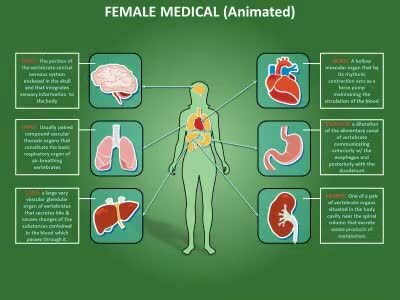 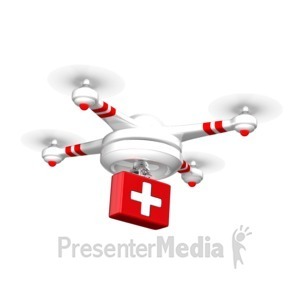 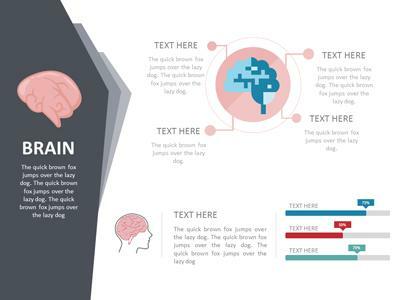 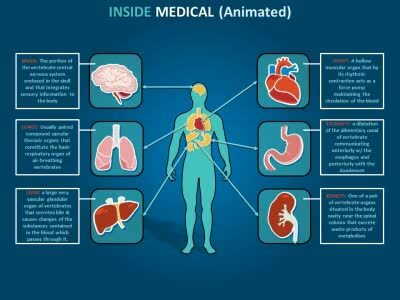 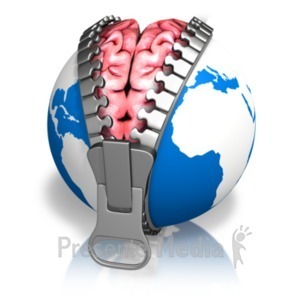 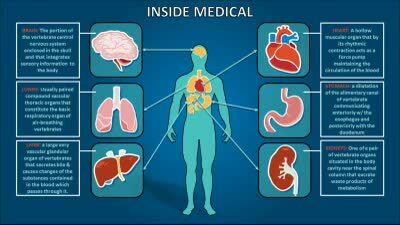 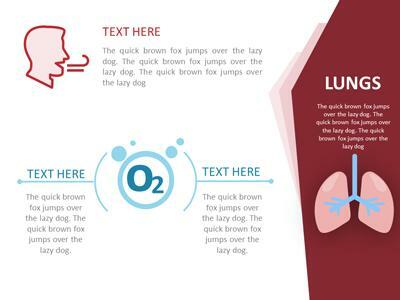 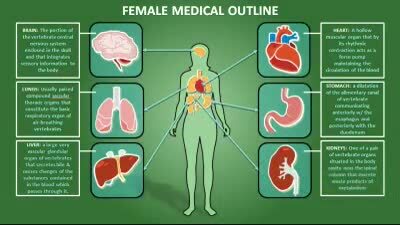 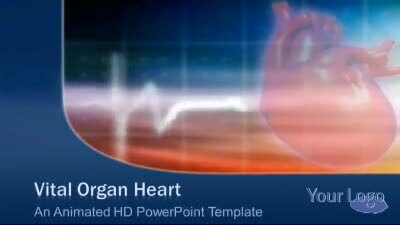 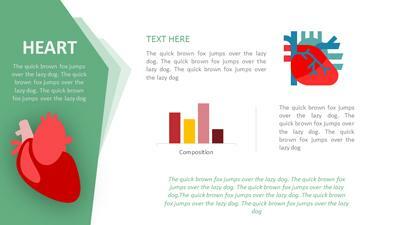 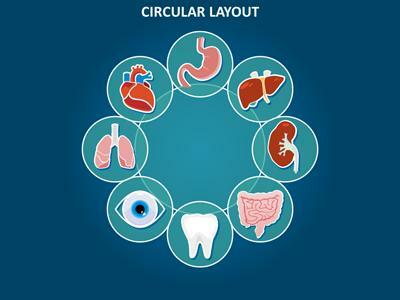 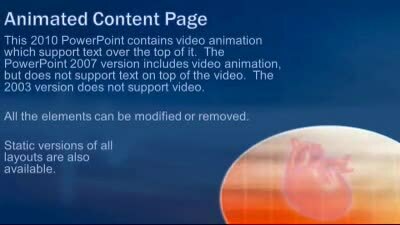 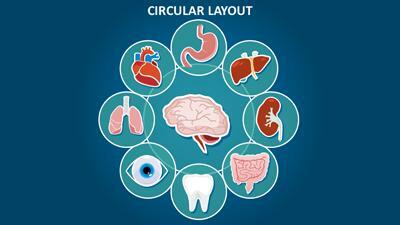 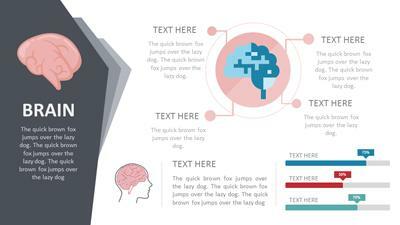 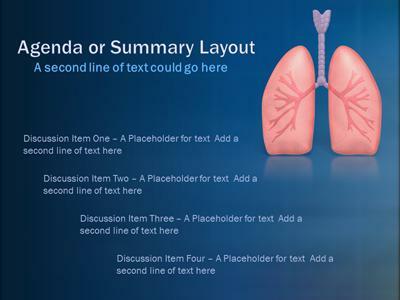 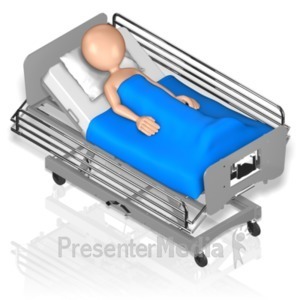 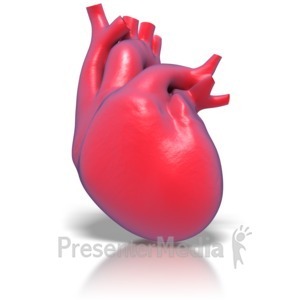 A Medical PowerPoint Template that has items pertaining to Anatomy and a page of Infographics. 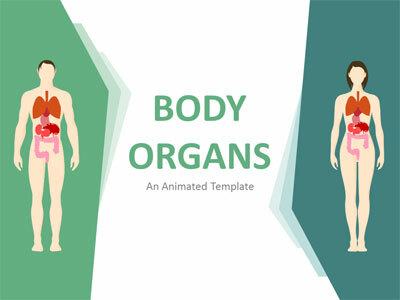 Change the Color of the template to match your colors. 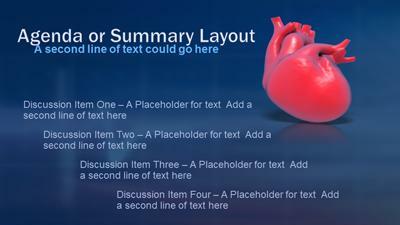 Items in the project can be scaled up and down without losing definition.